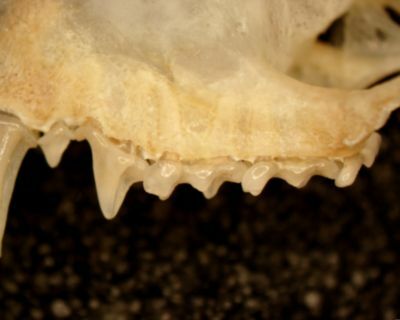 Labial view of upper premolars and molars and posterior segment of canine. This media file was first entered in MorphoBank as M23717 in P220. It has also been used in: P891 as M173523.